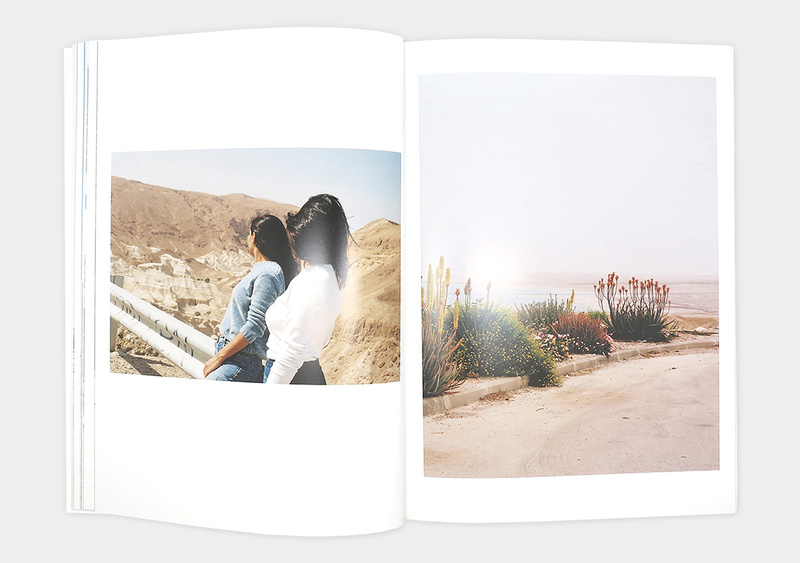 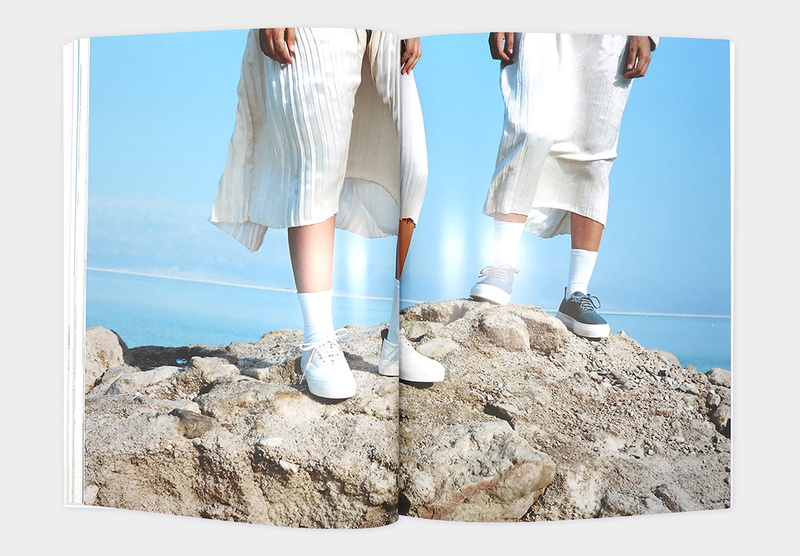 Midbar is a photographic essay made in collaboration between Israeli photographer Dafy Hagai and Eytys. 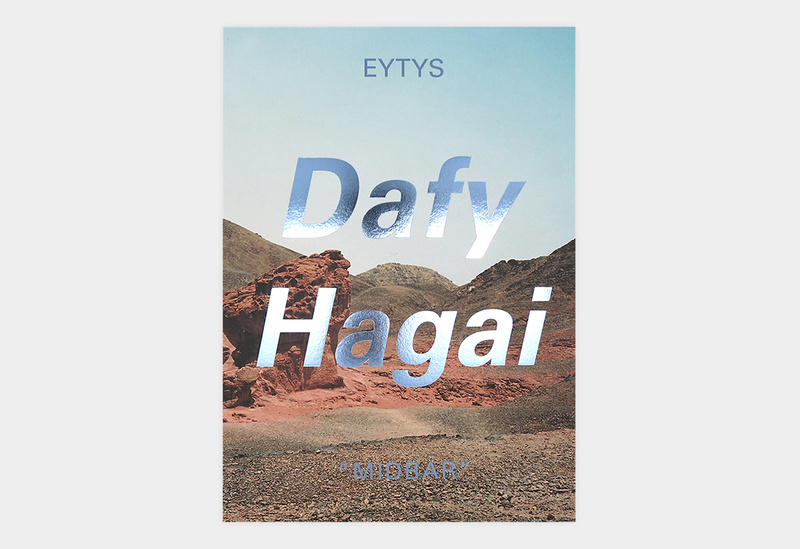 Hagai's aesthetic is distinctive and confident, graphic yet warm. 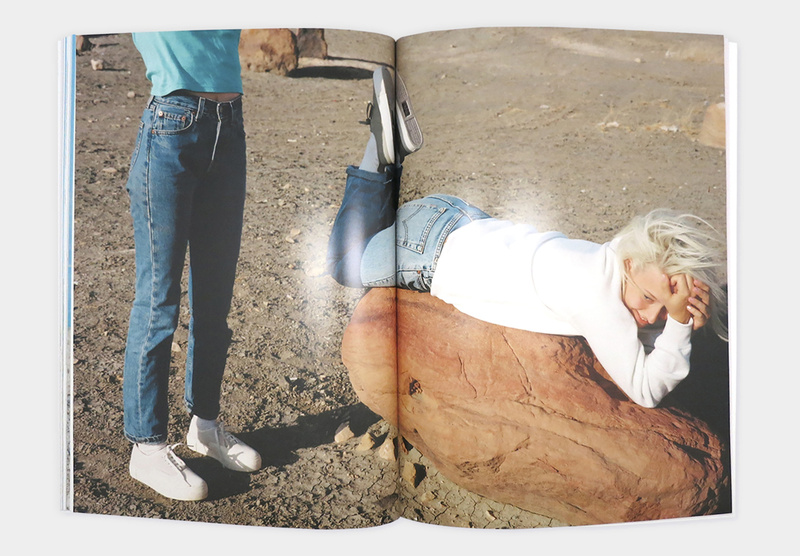 In a unique way, she portrays today’s youth culture in an individual, honest and liberating way.